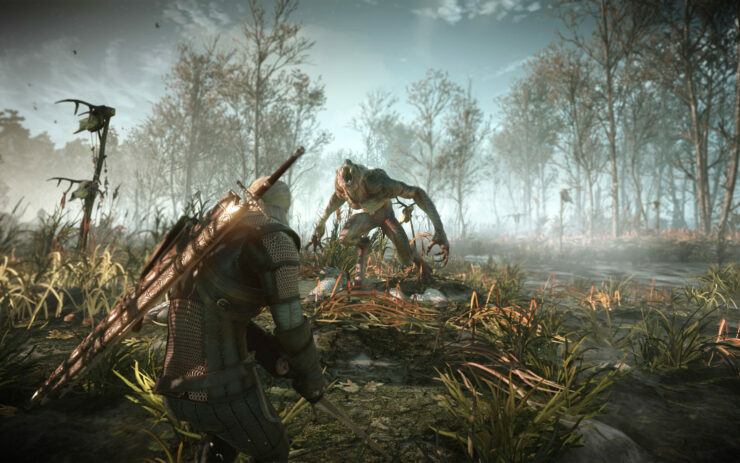 CD Projekt Red’s The Witcher 3: Wild Hunt is just round the corner now as the game releases for PS4, Xbox One and PC on the 19th of May, and we have vowed to keep you updated with anything related to the game and today we have something special to showcase. 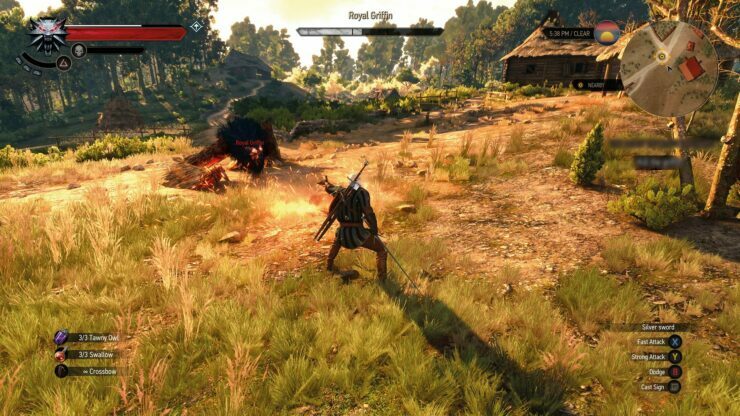 Last month, quite a lot of Youtube users were invited in Warsaw to check out The Witcher 3: Wild Hunt gameplay and Gopher managed to successfully secure a 45 minute video for the game showcasing almost everything in the game. 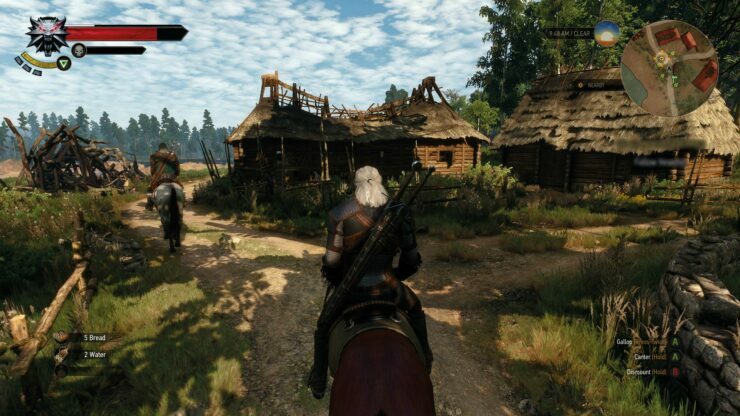 The unique Witcher 3 style of gameplay has not been seen in any of the game so far. 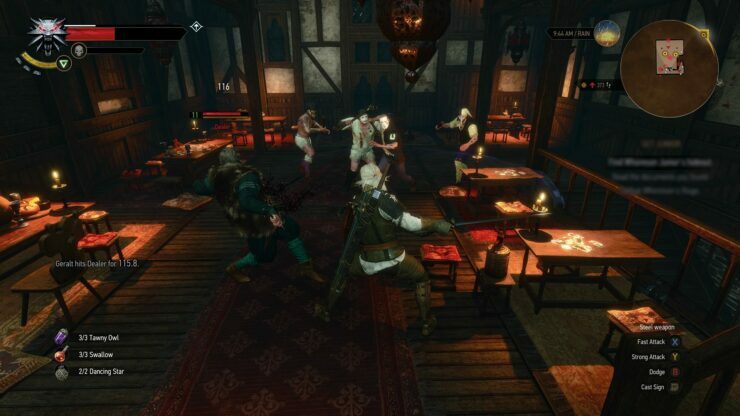 CD Projekt Red has managed to make the game quite unique and different from any other games in the market and that is particularly due to the complex and extremely realistic fight mechanics of the game. Well I guess this is probably time I should tell you that if you aren’t into spoilers then proceed no further. 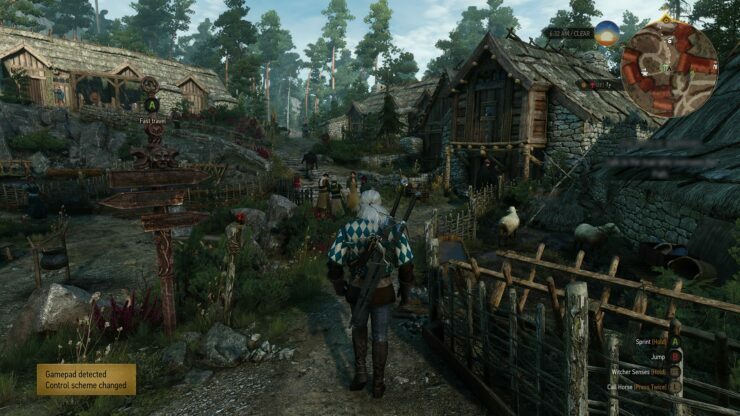 This gameplay is way too detailed and will in the end you might regret having a peek. 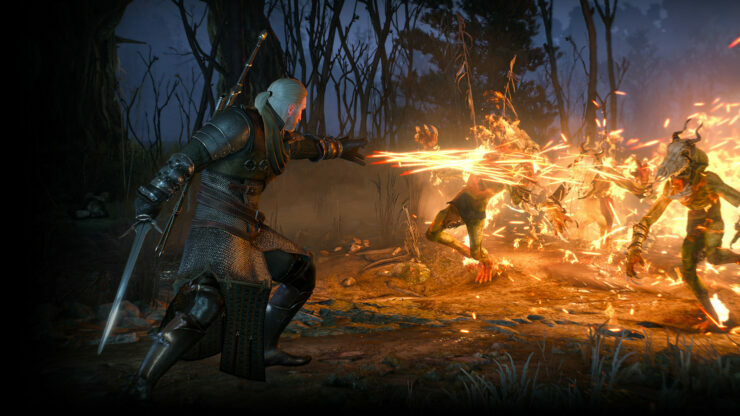 But if you aren’t into that sort of thing and want to know beforehand what your money is worth to CD Projekt Red, proceed onto the The Witcher 3 gameplay below. 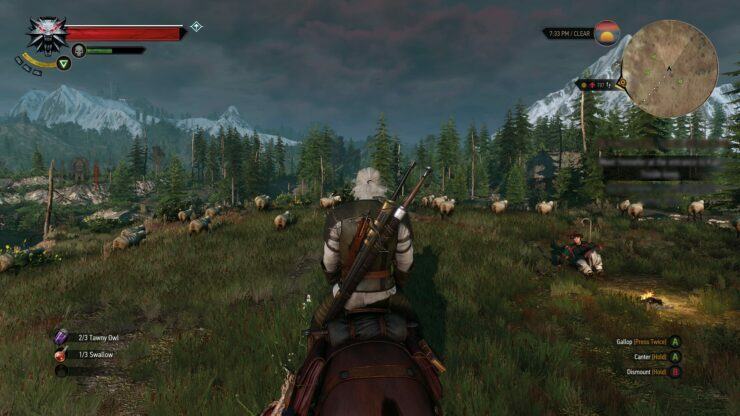 The gameplay is on three parts and it initially starts by informing us that the game is optimised for a controller on PC and will be hard for anyone who tries to deviate. 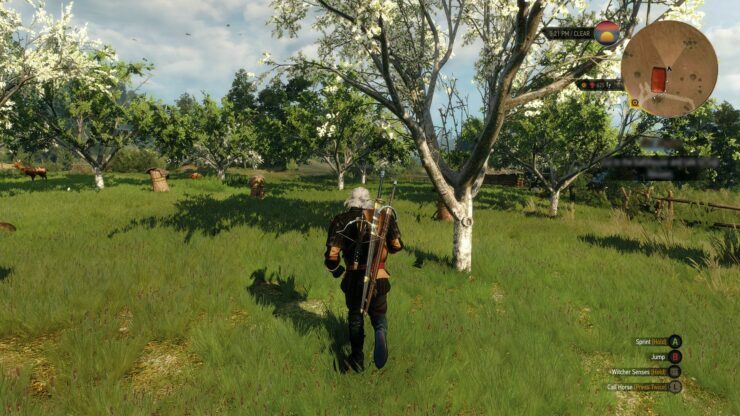 Additionally, the game has a huge map and the cities are enormous but what the commentator was amazed at was the fact that there are no load screens whatsoever once the game starts. 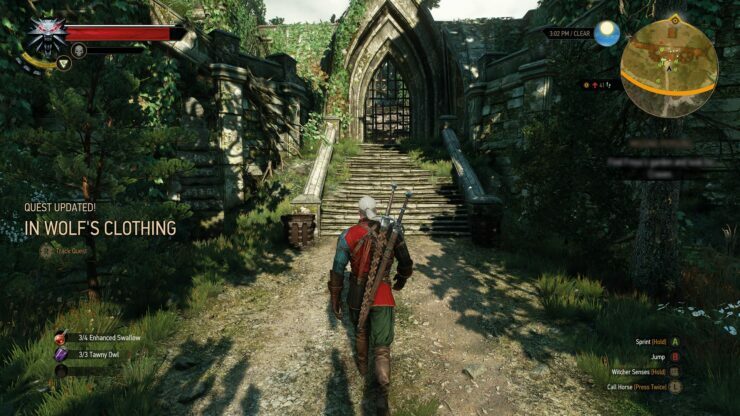 Even when you enter an inn by opening a door or a cave or some other area, you will not get a loading screen here and that is something considering the graphically rich world of the game. 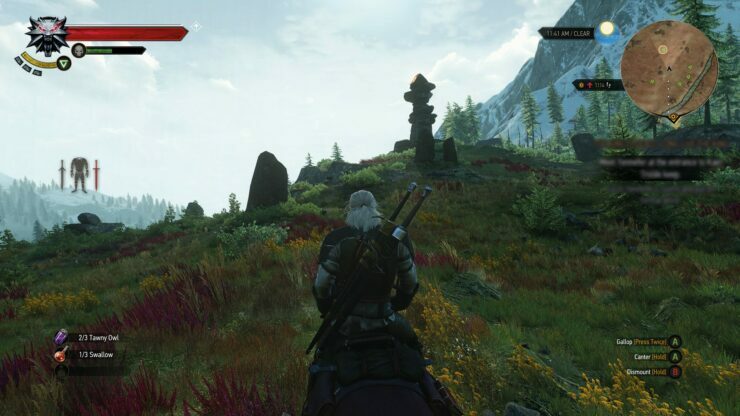 Below is the first part of the gameplay footage and shows the rich outside world of The Witcher 3 and an overview of the game dynamics with some eye-catching action that i’ll let you judge for yourself. 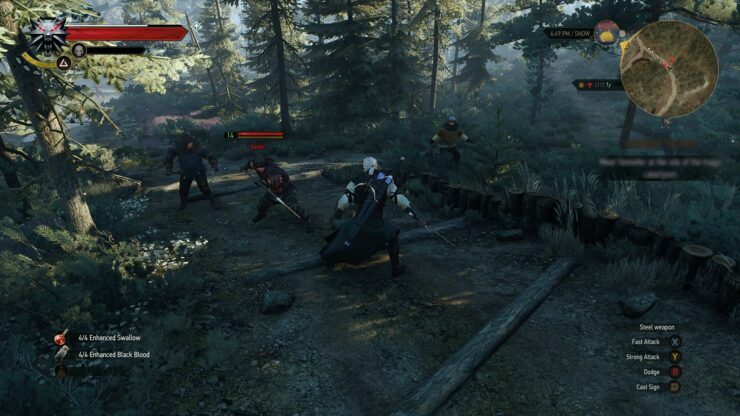 The second part deals more about the mechanics of the game showing menus, effects and the abilities of the Witcher. 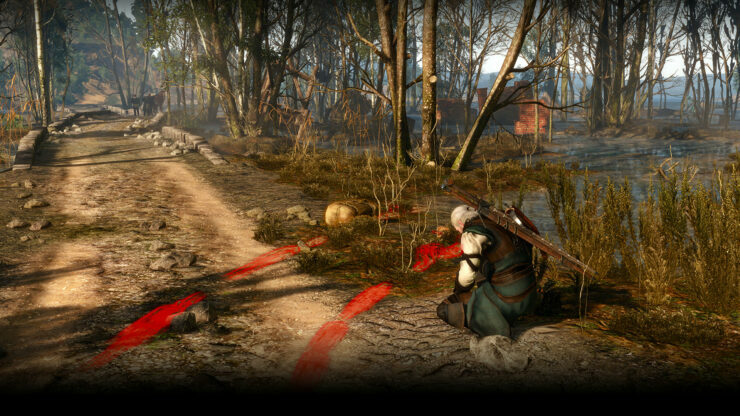 The third and final part of the footage deals with the story of the game, alongside the different games resent within the game. 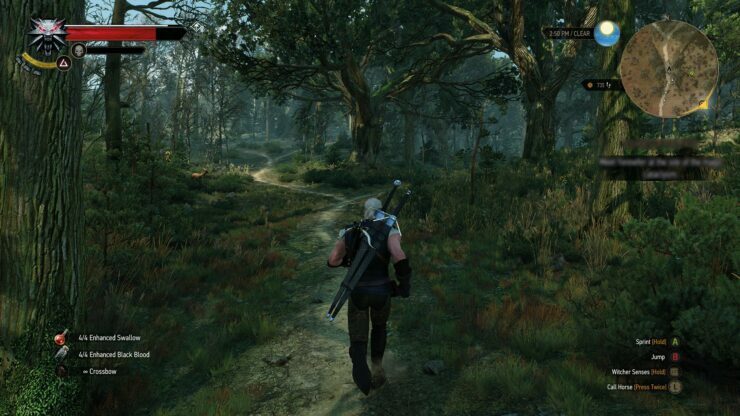 Basically it shows us the actual world of Witcher 3. Check it out below. Well, that is all we have for now. I hope you enjoyed these videos and do share your views with us in the comments section.